Don’t be shy! 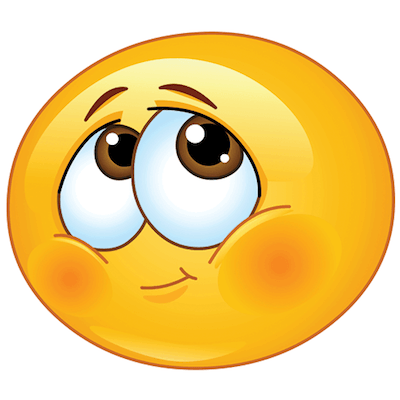 You know you want to add some charming smileys to your FB messages or chat sessions! Send them this sweet Facebook Smiley so they know how you feel. Sometimes it’s hard to put our feelings into words. This smiley knows all about it! Whether messaging or chatting, this shy smiley will make you feel less bashful about asking an important question or acknowledging anything you might have to address or confess! All of our smileys are designed with care to be express and creative.